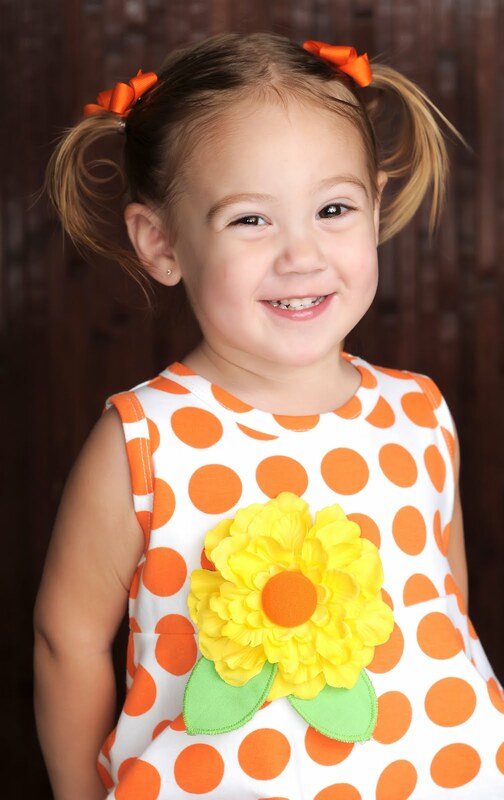 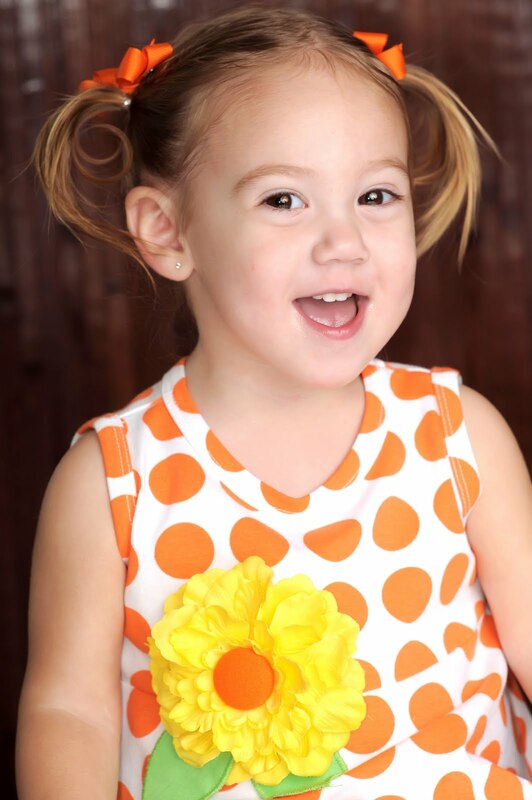 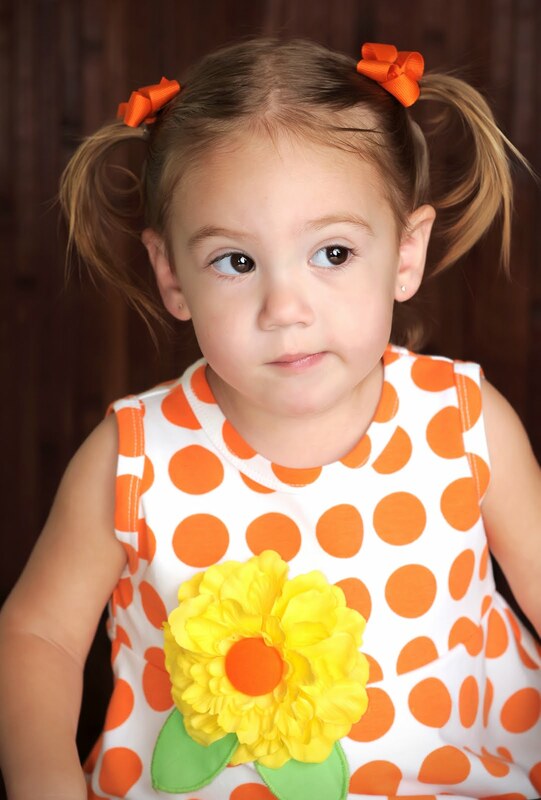 Morgan has a big pageant coming up in June so we are working on getting some headshot pictures. OMG.... How I love this child! She is so funny and each and every day is a suprise with her.